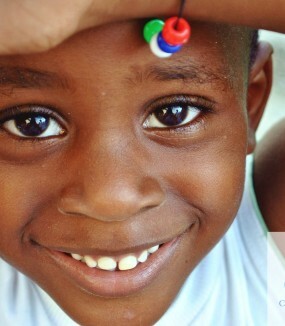 The AFJ provides a straightforward way for donors to support smaller NGOs , projects and organizations in Jamaica. 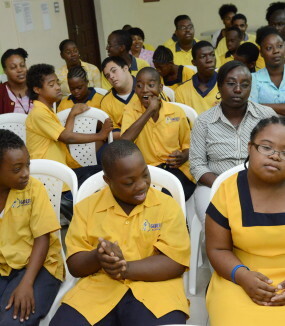 These funds contribute to increasing the resources available for support of deserving charitable initiatives that meaningfully impact Jamaica in health, education and economic development. 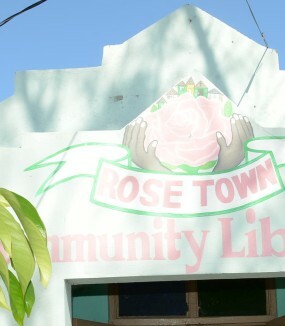 The Rose Town Foundation creates opportunities for residents to improve the quality of their lives. Cornwall Regional Hospital serves all of Western Jamaica. 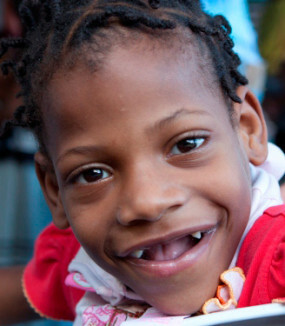 Mustard Seed Communities is committed to the care of abandoned children afflicted with HIV/AIDS. 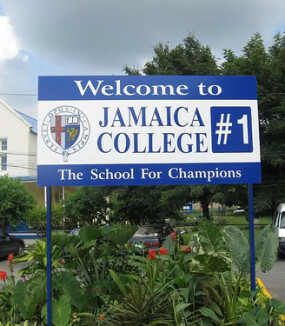 Jamaica College is a traditional high school for boys 12-18 years. The St. Andrew Care Center aims to improve the quality of life of at risk street boys ages 10-15 years. 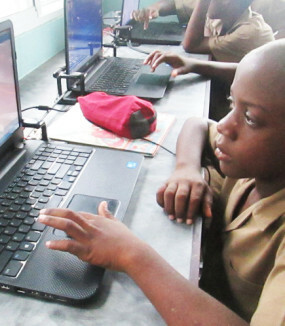 Genesis Academy provides a learning environment for intellectually challenged students.